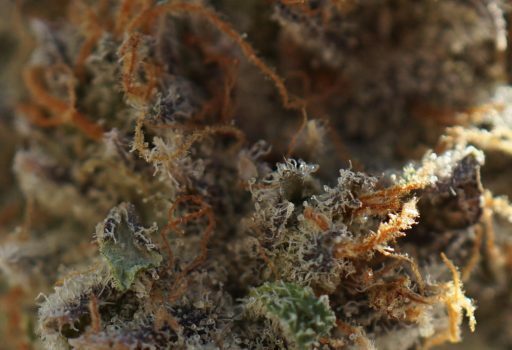 Indica-dominant Cherry AK47, Blackberry xC99, Ortega and Airborne G13. 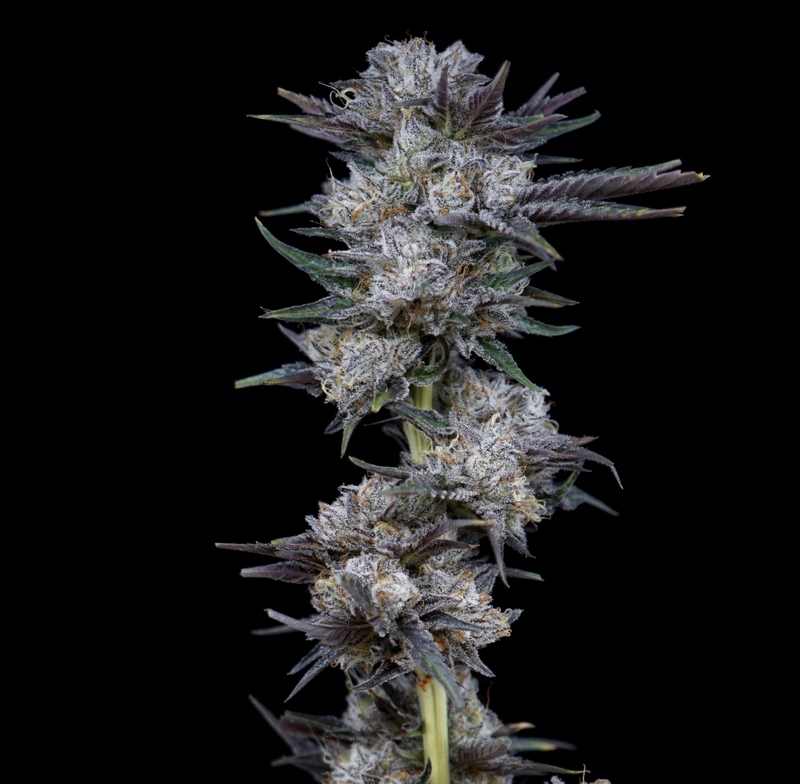 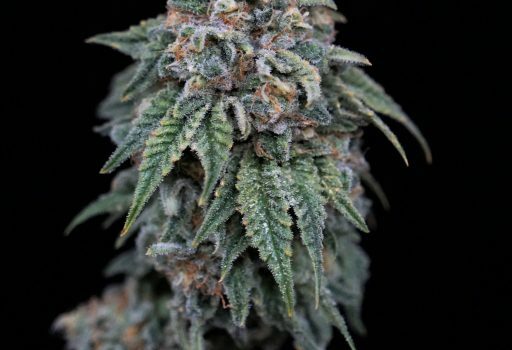 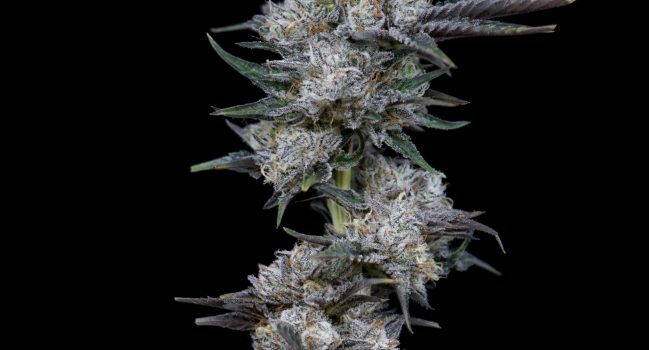 Sweet and fruity, Black Cherry Soda gives a cerebral high without a heavy sedation. 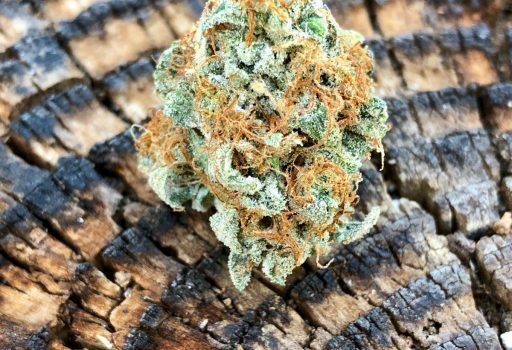 Bud structure is fat and dense like golf balls.